Stunning special occasion dress by Bonnie Jean! 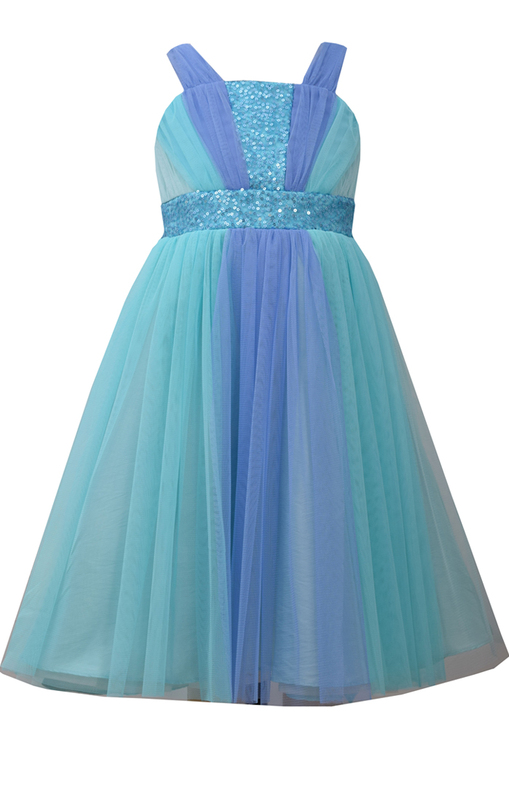 This aqua dress is sure to turn heads at your special event. Perfect dress for weddings, flower girls, Easter or any special occasion!